INC Men’s Ministry is designed to equip and empower men so their faith leads them in all areas of manhood as God appointed head of the home in being a good husband and father. We believe God’s calling is for men to embrace the faith journey and adventure of following Christ in all things including work and recreation. A true friend always speaks the truth and it’s hard to come by so take the time to find and become one. Men are not here just to survive – but to thrive in the role that God has given to venture with other spiritual men in Christ. A spiritual partner hold him accountable, to encourage and offer him strength to foster stronger relationship with God. The Men’s Ministry offers opportunities all men engage in their dedicated lives to Jesus Christ and “Do the right thing in what is right”. 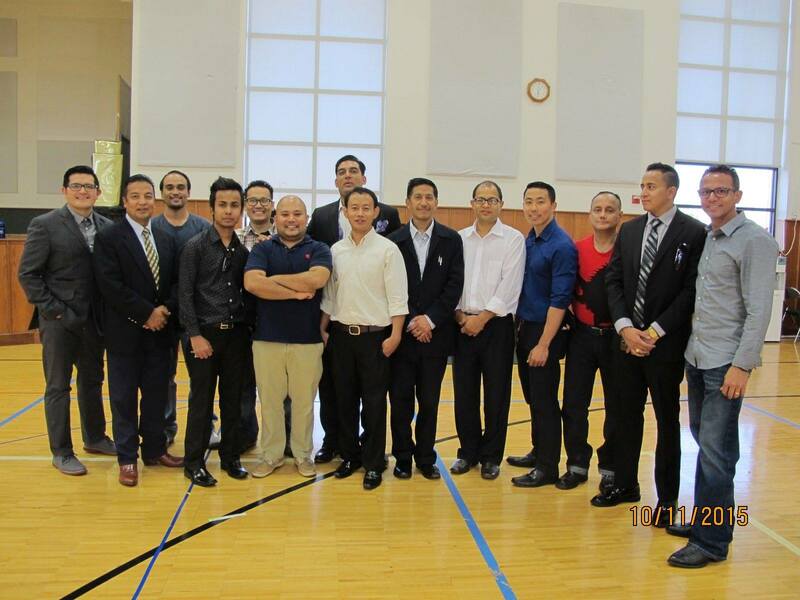 Get connected with Mens Ministry, please contact the Men’s Ministries at info@intlnepalichurch.com Thanks!